Construction began in May 1994 with first round of play in August 1995. Designed by Jack Nicklaus, the Bearpath community meanders through mature oaks and past beautiful lakes, ponds and marshes. 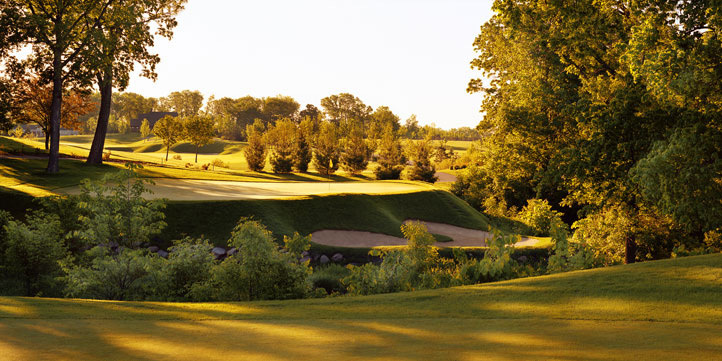 The course covers 465 acres of scenic, rolling terrain. Site work included 40 acres of clearing and 739,000 cubic yards of earthwork, including the residential development.